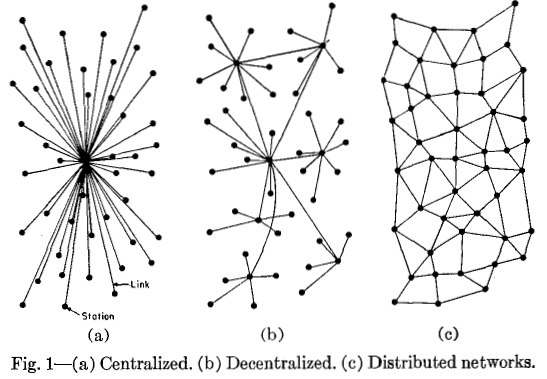 Decentralized means that as information is constantly added to the database, it’s stored in different locations. Since the info exists in millions of places at once, there is no centralized power. Before the blockchain, the exchange of information had been controlled primarily by centralized powers such as banks and financial institutions, governments and big corporations. In other words, the information was privately held. But when it’s on the blockchain, there’s more transparency and autonomy. The decentralized nature of the blockchain allows individuals to avoid going through third parties. It also makes data far more secure than that which is store in centralized locations.